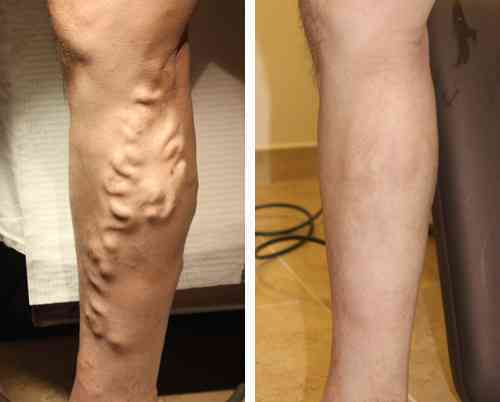 Before and After Pictures of Varicose (Spider) Veins - Swollen Legs? Do you have swollen legs? Check out our image gallery to see our work and how we can help you improve your quality of life. 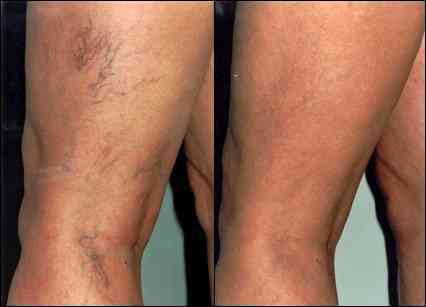 At Advanced Vein Care Solutions, our patients can expect to receive a thorough and detailed analysis of their medical condition within a friendly and compassionate environment. Our process begins the first time you contact our office. During your conversations with our staff, we will start by determining the cause of your concern. Next, we will schedule a convenient appointment for you to meet with our specialists. Whether you are suffering from severe leg pain, or simply interested in a more aesthetic appearance, our experts are skilled in evaluating your condition, and then explaining the most appropriate course of action to be taken. 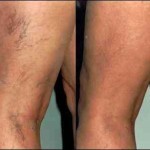 At Advanced Vein Care Solutions, we are very proud of our work. With this in mind, we invite you to visit our Before and After Gallery to view our patients satisfaction and results.